Perhaps not exactly an equitable modern comparison, but in ancient times cinnamon was actually more valuable than gold. Although the cinnamon standard did not quite keep precious metal pace, the spice is still celebrated for its exotically alluring aroma and flavor, which is used to splendid innovation in Coombe Castle’s Creamy Cinnamon P.U.C cheese. Lancashire is the base for this “Pretty Unique Cheese.” The ancient cheddar-type complements an intoxicating blend of cinnamon, apples and raisins with its crumbly yet firm texture, full-bodied, rich, buttery character and clean, sharp, slight-saltiness. All in, the combination achieves a delectable mouth-feel and precise flavor balance that makes Creamy Cinnamon P.U.C as utterly addictive in taste as it is in charismatic appearance. Pleasurably surprising, yet also warmly familiar, Coombe Castle’s Creamy Cinnamon P.U.C offers inimitable palate prosperity to a wide range of cheese lovers. 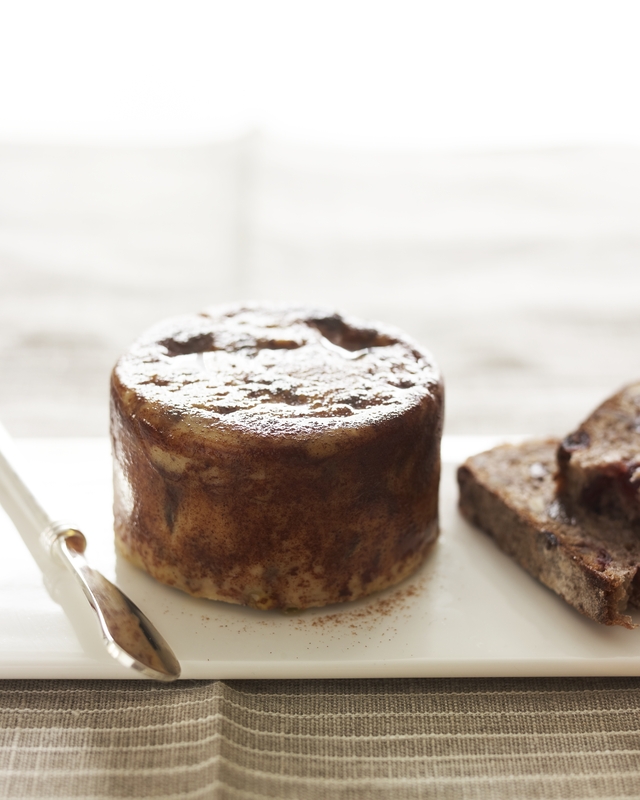 Application: Often used as a dessert cheese, Creamy Cinnamon P.U.C adds personality and intrigue to a cheese tray and is perfect for entertaining or gift baskets. Delicious melted on toast or bagels this distinct cheese can also be baked into Danishes, crumbled in salads or melted on chicken. Pairing: If served prior to dinner, German Riesling makes a great pairing. When served as dessert, a sweet wine like Sauternes or a Hungarian Tokaji is sublime. 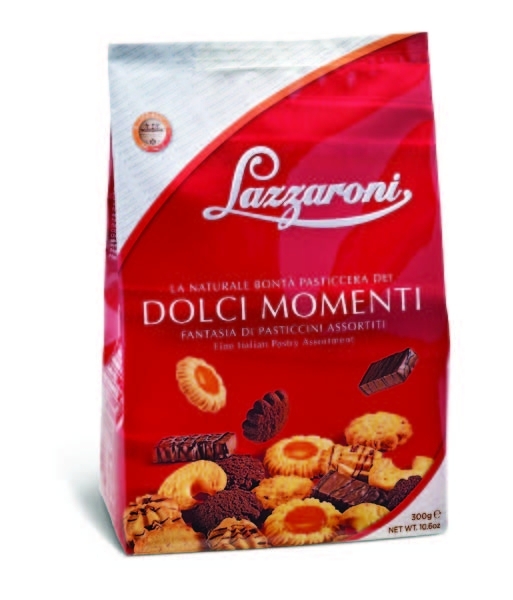 An assortment of delicious cookies and biscuits, including classic Amaretti di Saronno, crispy chocolate coated wafer cookies and other cookies made with chocolate, cocoa and hazelnuts. Truly a “gold moment” that is perfect for adding to any dessert platter! Need a quick entertaining idea? Serve the cookies in individual cupcake liners for portioned desserts that will please all of your guests!